Not meaning to brag (ok, maybe a little bit) but we’ve been super hyped to work on a fun campaign lately with one of our favourite brands, Brighton Pier. With the Pokémon Go craze taking the world by a storm and the pier boasting 4 Pokéstops and 2 gyms, it seemed perfectly fitting to turn it into a Pokéhunt zone. 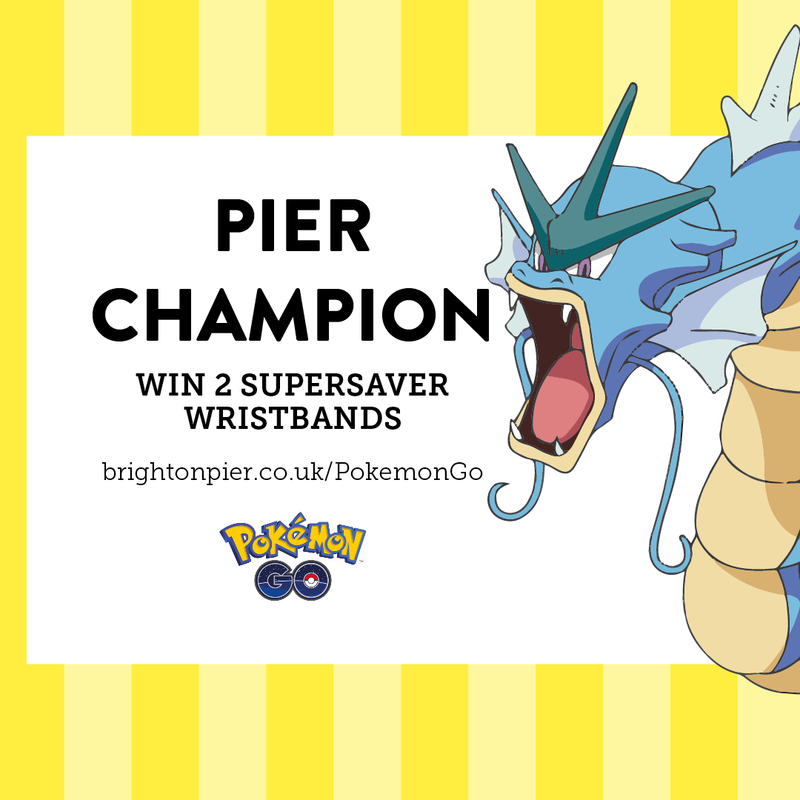 By creating a set of posters to raise awareness on the Pier and a social media campaign to engage the audience online, today we’ve launched Lure Thursdays and Pier Champions. 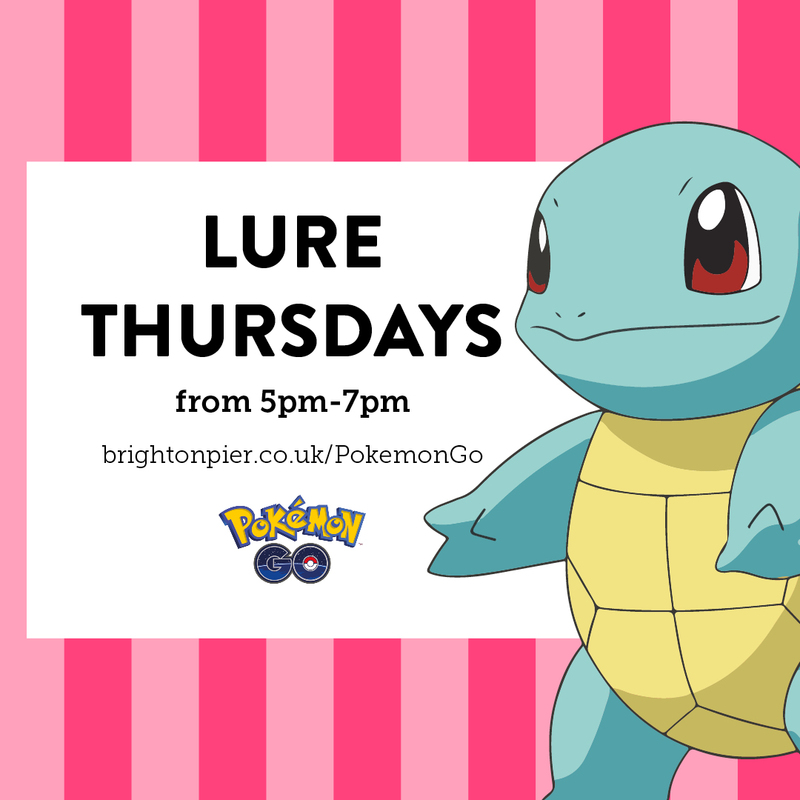 Watch out for those Gyrados and stay tuned for updates!